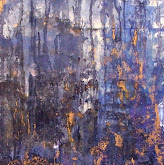 Inspired by view on Hernandez Macias Street several blocks from our studio and gallery. Every morning shop owners or their staff sweeps the street in front of their business. 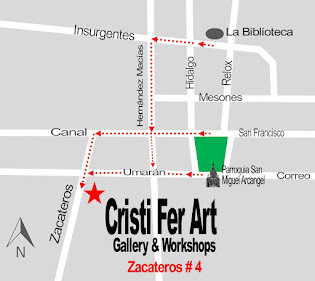 Painting it's available for sale at Cristi Fer Art Studio and Gallery on Hernandez Macias 34 A. 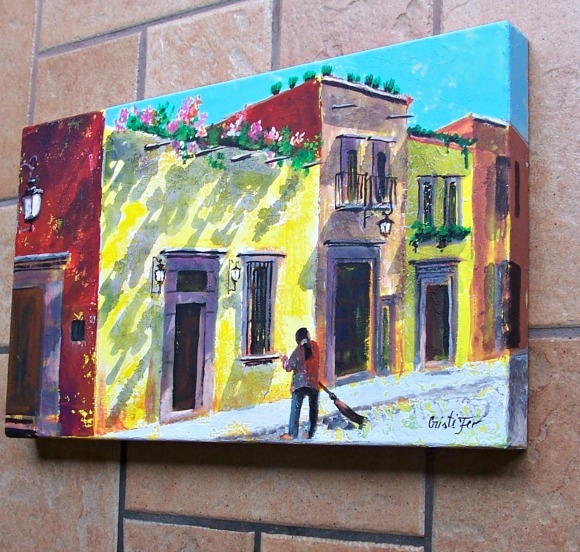 Looking for San Miguel or Mexico inspired original painting by local artists?